who ****ing with this boy been a fan since the age of 6 now im bout to be 21 this year ! make this down loadable ! 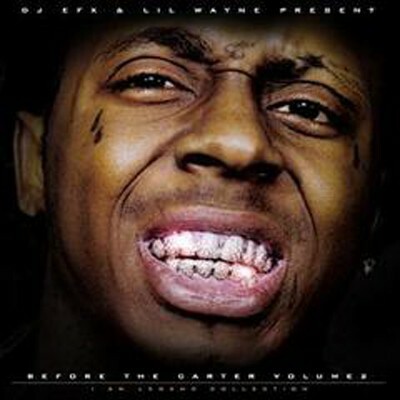 Lil'Wayne is tha bst in tha gme no arguing bout it. New Orleans Lower ninth ward dat'z me son.